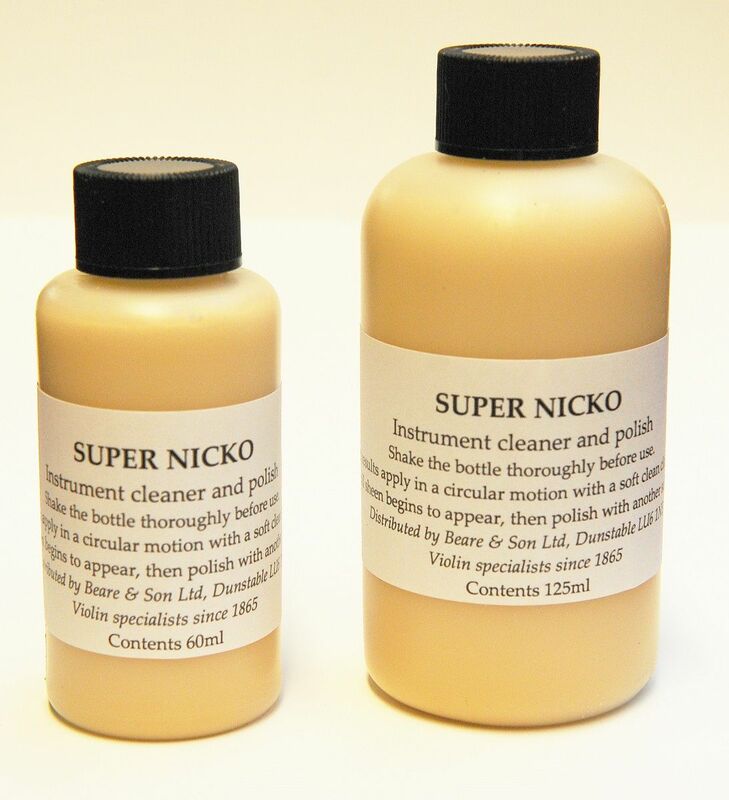 Super Nicko is the professionals choice when it comes to varnish cleaners. Developed for polishing pianos, it contains a very mild abrasive which gives a truly wonderful finish. Polish with a clean soft cloth in a circular motion and leave to dry until a dull sheen begins to appear, then polish off with another clean soft cloth. Do not leave to dry for too long as it will be hard and difficult to remove. Available in 60ml, 125ml or 500ml (4 x 125ml) quantities. 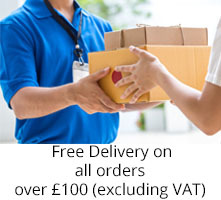 It also works brilliantly on fibreglass or GRP finishes. Photo shows both 60ml and 125ml sizes. (Bottles must be double-bagged to comply with posting rules).